Aliaga, Turkey: A Turkish court on Friday ordered the release of an American pastor held for the last two years in Turkey, in a case that sparked a crisis in ties with the United States. The court in the western town of Aliaga convicted Andrew Brunson on terror-related charges and sentenced him to three years, one month and 15 days in jail, an AFP correspondent said. Brunson´s detention since 2016 caused not just one of the worst diplomatic rows of recent times between NATO allies Turkey and the US, but also a crash in the Turkish lira which exposed the country´s economic fragility. Turkish judicial authorities have repeatedly denied requests for the release of Brunson, who was moved from prison to house arrest in the city of Izmir in July. It was not immediately clear where Brunson would go next, although some reports suggested he could fly to the United States imminently. 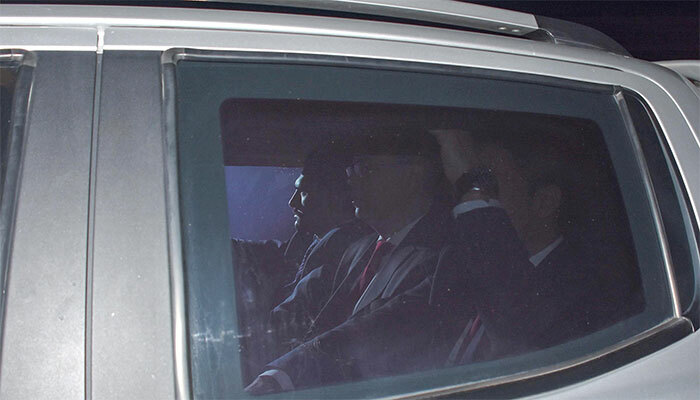 US broadcaster NBC said Turkey and the United States had reached a secret deal for Brunson to be released on Friday and some charges against him dropped, in exchange for the US easing "economic pressure" that included sanctions which have hammered the lira. But Turkey insists the judiciary is independent and US State Department spokeswoman Heather Nauert said she was "not aware" of any such deal. "Whatever decision the judiciary makes, I am obliged to obey it," he told Turkish reporters. Trump has lauded Brunson as a "great patriot" who was being held "hostage". Brunson was first detained in October 2016 on allegations of assisting groups branded as terrorists as part of a crackdown by the Turkish government following a failed coup earlier that year blamed on US-based preacher Fethullah Gulen. Brunson and US officials insisted he is innocent of all charges. Abdulkadir Selvi, a pro-government columnist in the Hurriyet newspaper whose columns are closely watched for indications of the Erdogan administration´s thinking, wrote this week he expected the pastor to walk free and "solve" the Turkey-US crisis.